Meretricious. Always been a fan of that word. I love the fact it looks and sounds so grand – even feels luxurious as you wrap your mouth around it – and yet it’s all brass and no class. It reveals the tawdry truth even as it brags away, like those who think themselves très sophistiqué as they trumpet their love of French Champagne and vee-oh-NYAY. Poor Viognier. It so often finds its name horribly mispronounced or dragged through the mud by shoddy winemaking. Golden-hued and exotically perfumed, it looks every bit the princess. But get a little closer and it’s a burnt-out frump, all grease and flab and booze. A meretricious wine if ever there was one. 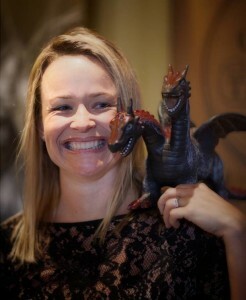 “A bad Chardonnay is just boring but a bad Viognier is quite horrific,” as Yalumba chief winemaker Louisa Rose puts it. In fairness, this fine wine grape is extraordinarily well placed to deliver a duff drop. Low acidity and high phenolics can be a recipe for fat, oily wines and its tendency to develop its flavours at high sugar levels can lead to sickly, apricot schnappsiness. The wines of Condrieu, a small appellation in the northern Rhône, prove beyond doubt that Viognier can be great. That potential is widely acknowledged; any wine list worth its salt will offer an example, while it appears to enjoy strong favour among winemakers across the US. Here in Australia there was barely a vine in the ground in the year of my birth. Thirty-seven chequered years later, some 500 wineries are having a crack. The truth is that this gifted child needs special treatment. And doting parents Yalumba and Rose have shown just what unconditional love can do for it. The South Australian producer planted three acres of vines in Eden Valley in 1980 and gave them a decade to find their feet. 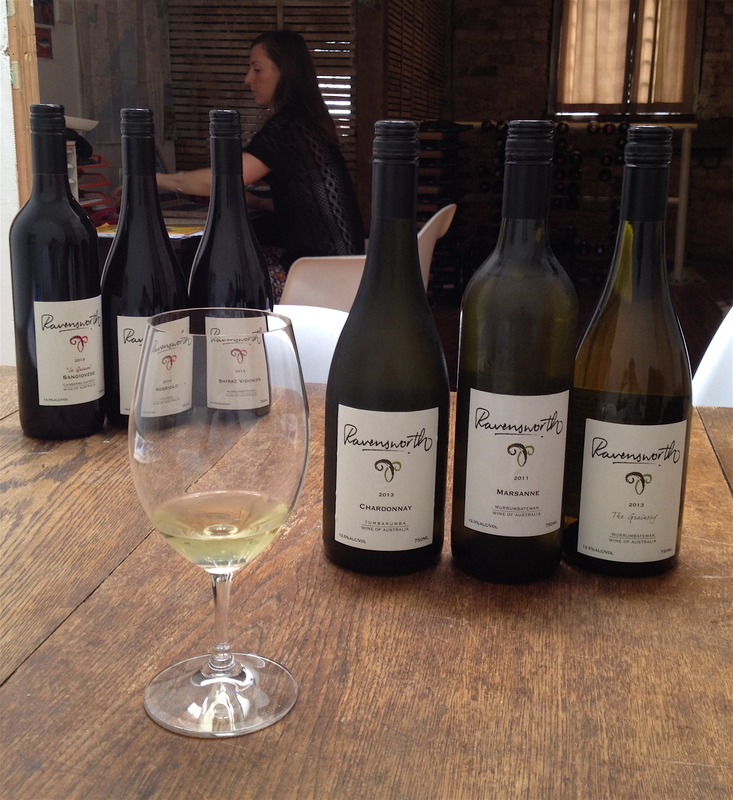 In 1993 those vines got their own fairy godmother when Rose joined Yalumba fresh from topping her year at Roseworthy Agricultural College. 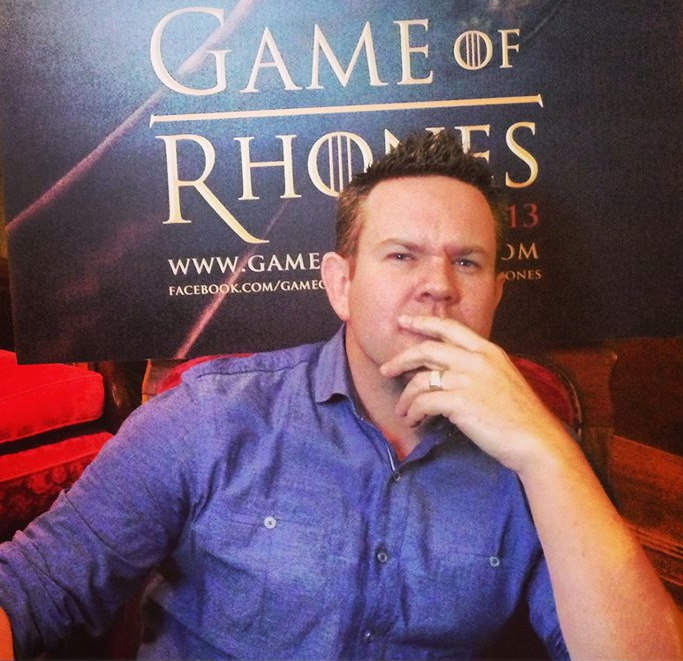 Rose says the key is to accept and work with with Viognier’s idiosyncrasies. The grapes like to catch some serious gammas in the vineyard, earning the kind of suntan that would write off other aromatic whites. They accumulate flavours late in the season, and very quickly once they get going. Then you need a fresh approach to mitigate that low acidity, and its slippery nature’s just something you have to get to grips with. At 400 to 600 metres above sea level, Eden Valley offers hope of good, gradual ripening and retention of natural acid. Rose then allows some exposure to oxygen in order to sidestep other potential pitfalls. “That way it loses the bitter phenolics but keeps the fine, textural phenolics that we think are very important,” she explains. “You want richness and lusciousness but you don’t want the heavy, flabby, oily character.” A combination of prolonged ripening, oxidative handling, indigenous yeasts and lees stirring ensure the wine develops complexity, with savoury and spice notes providing a counterpoint to the rich, ripe stone fruit aromas. 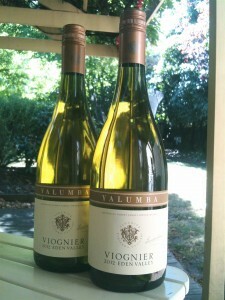 Yalumba offers three tiers of Viognier. The jump-off point is the Y series, a lovely drink with varietal definition rarely seen at its Australian price point around $12. Then there’s the Eden Valley label, which Rose calls “the essence of our Viognier”. I’ve singled this out because it’s cheap enough to take a punt on and compelling enough to settle the question of whether you should drink more Viognier. Which means you’ll have no choice but to try the Virgilius. This flagship Viognier is 100% barrel fermented in old French oak, then spends longer in barrel and bottle before release than the Eden Valley does. This outstanding wine is a step up in musk, spice and mystique. So, as they say at Yalumba, Y Viognier? Granted, its richness doesn’t lend itself to the role of aperitif or quaffer. But it’s certainly a wine to luxuriate in. It’s also a hugely welcome dinner guest, with intensity, texture, spice and creaminess to work with. But really it’s Viognier’s singularity that makes it so enticing. “It behaves differently from other white varieties we’re used to,” Rose says. You sense this is what spurred her to grapple with it and debunk the myth of meretriciousness. Viognier is how it is. Get used to it. Two-thirds of the fruit was gently pressed directly to barrels, with the rest pressed to stainless steel. It was fermented with indigenous yeasts and left on lees, with regular batonnage for 10 months. Gleaming medium golden green with thick, clinging tears. Pronounced, attractively aromatic nose of apricot, peach, jasmine, cocoa butter and grilled nuts, with underlying creamy lees. It’s dry, medium to full bodied, fairly weighty and unctuous with a touch of grip. The palate shows intense, apricot-led stone fruits with almond essence, ginger and cream. It finishes with spice and notes of brine and almonds, a good savoury offset to the ripe apricot. The wine has superb balance, with striking freshness and a beautifully toned palate.